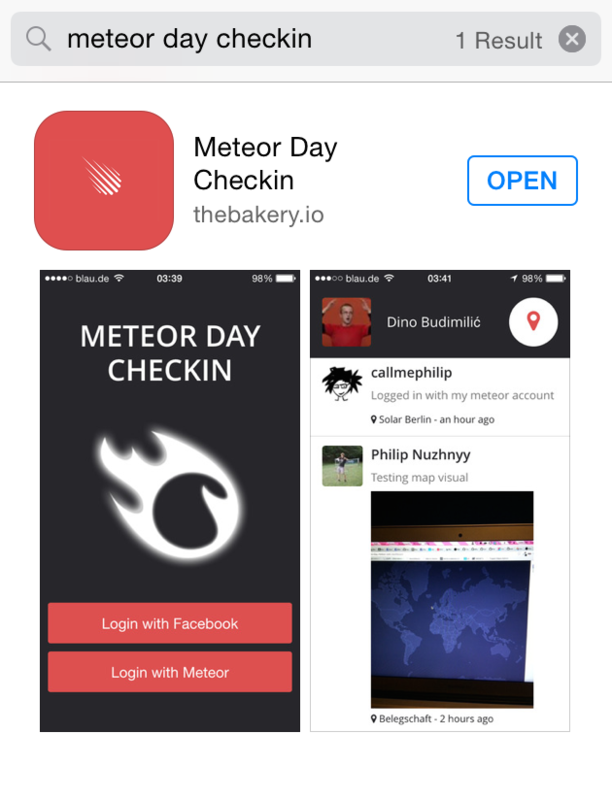 Install the "meteor day checkin" app to ping other attendees around the world! Thing that killed the Dinosaurs? 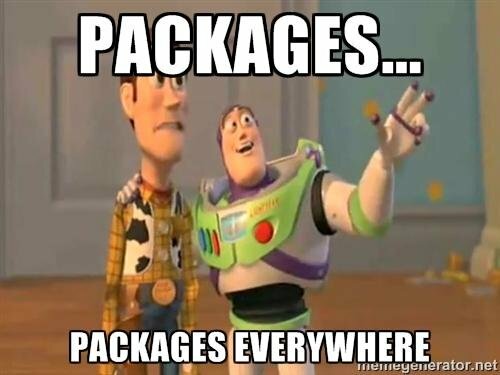 Take all you need, change all you want. Why will it blow my mind? #put it on the internet!